“The Master has failed more times than the beginner has even tried”. Are you just entering the world of mountain biking and never thought tree roots could look so menacing? 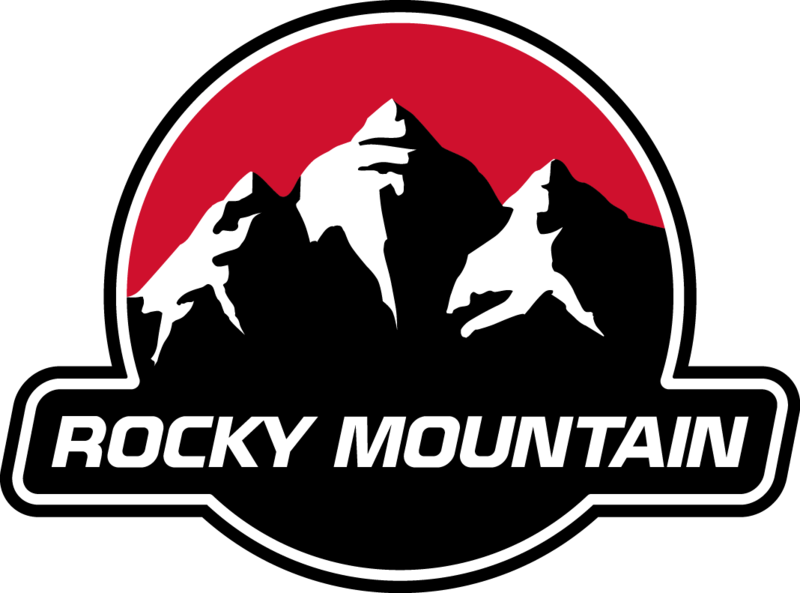 Or have you already put a few seasons in on the trails but every time you attempt your ‘nemesis’ rock, stump, or corner you find your feet just don’t want to spin? If your riding is hung up due to the fear of pushing the limits then Shred Sisters would like to introduce you to coach Suzanne! She is stoked to help you take your riding to the next level. The story of Suzanne’s riding career is one that many female riders can relate to. She was first introduced to riding by her brother and started right away with downhill riding. 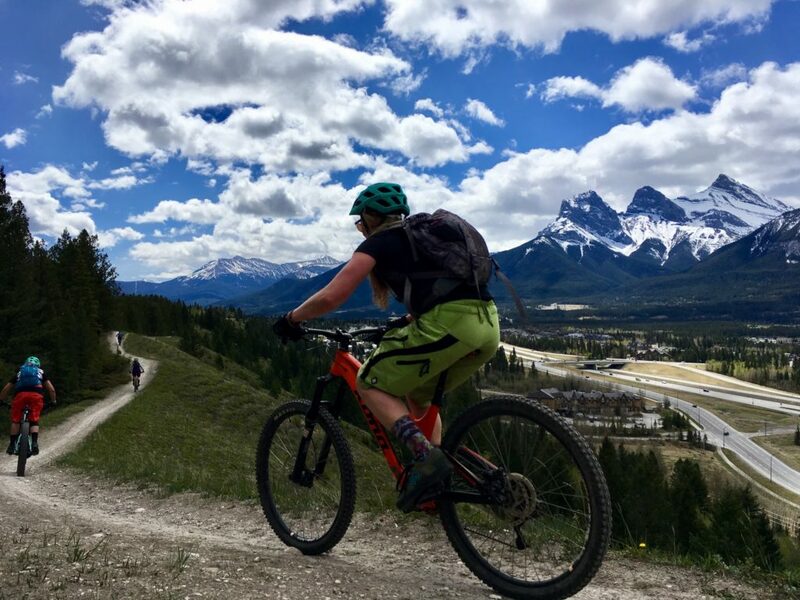 Although she was no stranger to extreme sports, having spent years snowboarding, Suzanne struggled to keep a positive mental attitude towards biking when surrounded by ‘dudes’ that she could never seem to keep up with. Her thoughts of “I’m not strong enough, “I’m not fast enough”, and “I’m not brave enough” were beginning to dishearten her from mountain biking in general. Luckily for Suzanne she was surrounded by supportive friends. She discovered that her male riding companions where actually stoked that she was trying her hardest and enjoyed riding with her regardless of her skill level. Through the help of her coaches, she began to focus on the fundamentals of movement and body positioning to continue to advance her riding. After sweeping for a few Shred Sisters trail rides she knew that she wanted to become a coach; she wanted to help other women achieve goals that they never thought were possible. Suzanne’s approach to coaching is to teach her fellow female riders that it’s okay to be afraid and that failure is a natural part of learning and developing in any sport. She teaches her students not only how to technically approach a challenge but also mentally. She teaches her students how to visualize their line, approach challenges with positive thinking, and to never stop practicing. 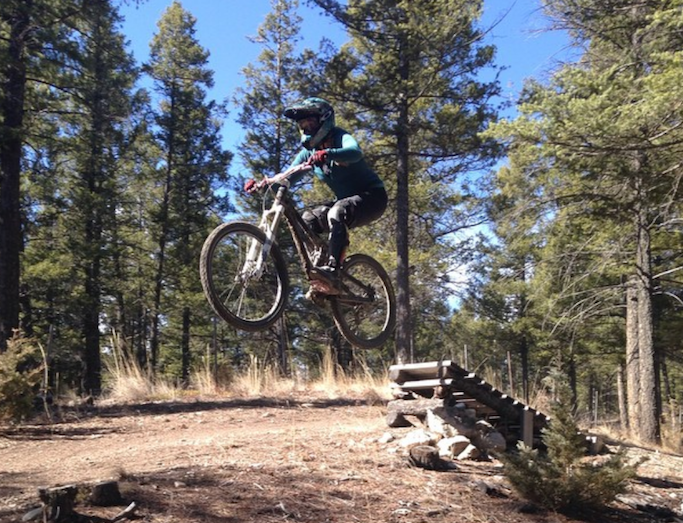 Whether it’s visualizing climbing over a monster root or practicing bunny hops while waiting for your riding buddies, Suzanne can’t emphasize enough that mountain biking is a sport that requires a humble mind and continuous learning. 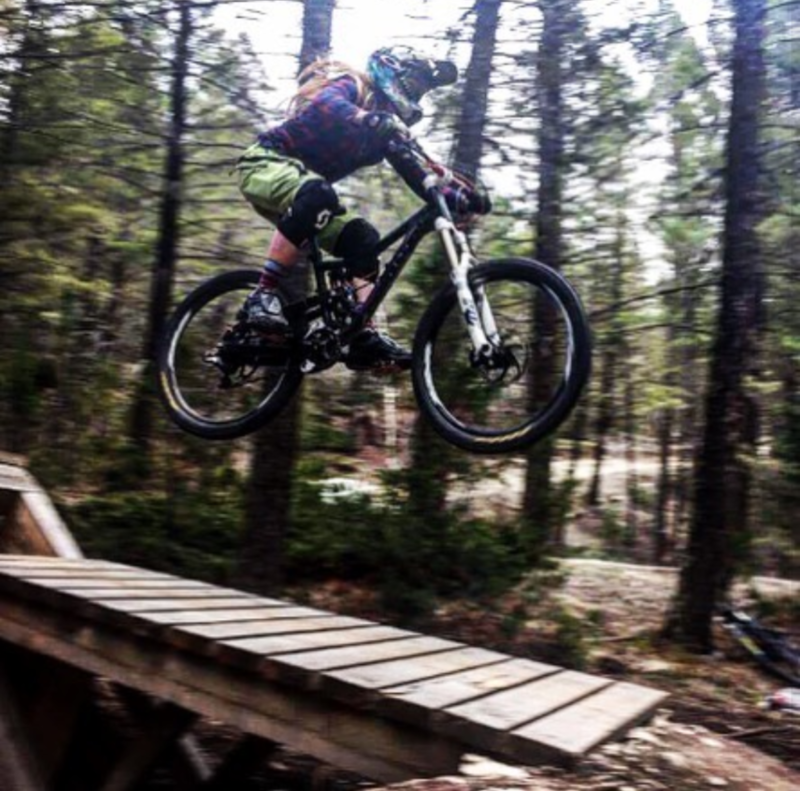 Suzanna’s ambition and initiative in mountain biking are clearly evident in her race track record. 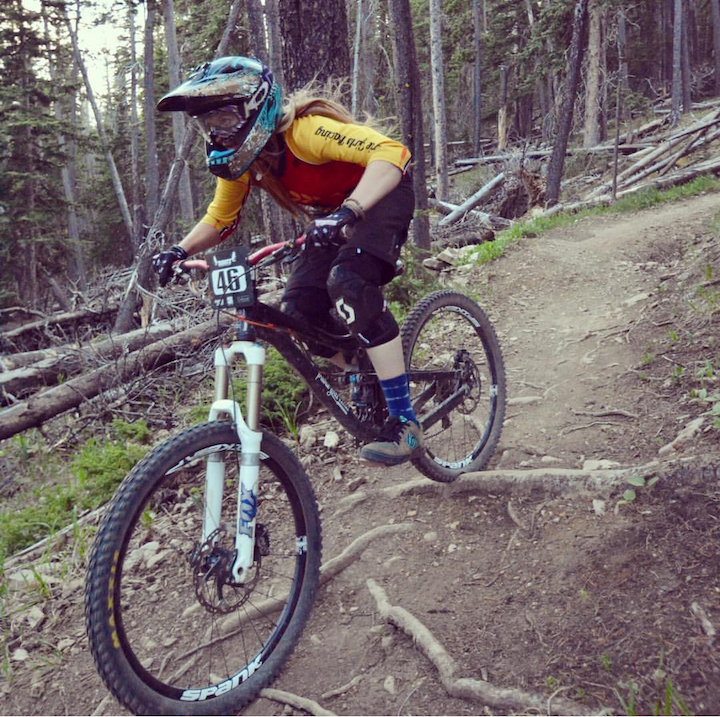 In under four short years she has taken podium finishes in over 12 races; highlights of her career include 3rd place in the BC Enduro Series Crowsnest Pass Race, 2nd place in the Women’s MooseDuro, and 1st in the White Dunbar Series Downhill Women’s Open! It come as no surprise she is a member of the Prairie Girls Race Team. If that wasn’t enough, in one year she gained both her Level 1 and Level 2 from the Professional Mountain Bike Instructors Association! As a Shred Sister’s coach, Suzanne’s aspires to “create a safe, supportive, and encouraging environment for women to come together and progress towards their goals, and have fun while doing it!”. So if you want to turn your jitters in to jumps of joy, Suzanne is the coach for you!